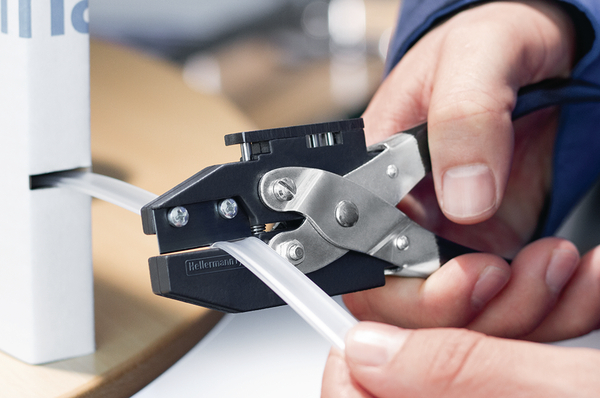 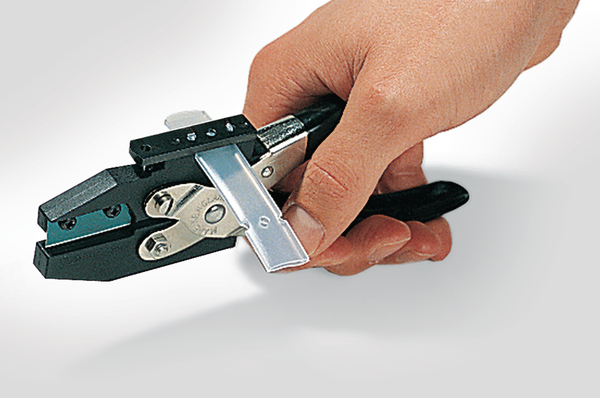 HCT1 and HCT2 tools are ideal for cleanly cutting the carrier strip as well as punching out the securing holes. 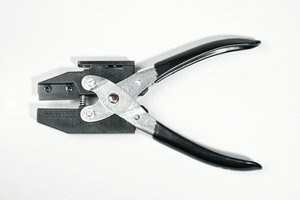 For HCR06, HCR18 and HCR24, the front part of the pliers can be used. 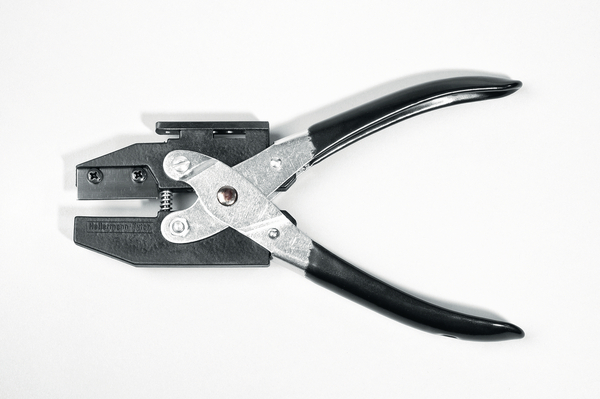 To fix the character holders HC and HCR simply use the T18 range of cable ties, fixings or rivets.